Planning is successful when you also know why you're doing it, and how it's all going to get done. The Mama CEO planner gives you dedicated space to plot all this out. 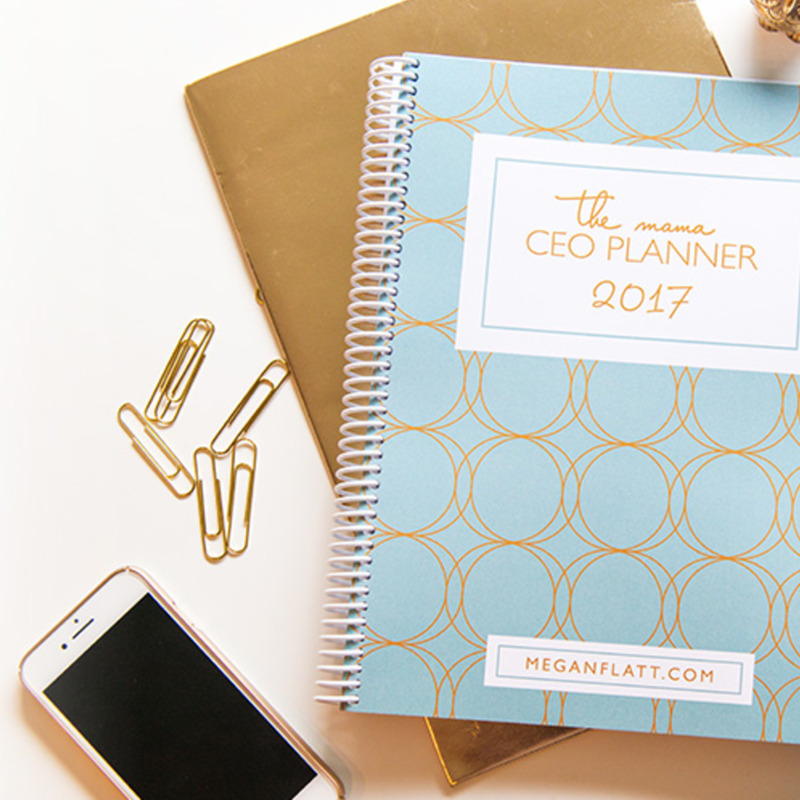 Our wonderful member and Mama CEO herself, Megan Flatt, provided The Hivery with access to these amazing planners, so we can share the magic of her planning with our community. Also, join Megan on December 6th for a Planning Workshop at The Hivery! 12:30 pm-1:30 pm.